It has been a busy few weeks for the industry with the two leading UK retail display shows within just two weeks of each other. SDEA members wowed visitors at these London based exhibitions. 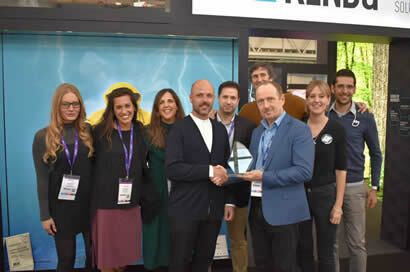 Despite very tough competition Replica Ltd were voted the best in show at the inspirational display event, The VM & Display Show, whilst Kendu were crowned winners of the innovative and exciting Retail Design Expo. Both stands captivated their relevant audiences with their highly imaginative displays, as well as their excellent presentation. They were finished to an exceptionally high standard, fully deserving to be winners of the Association’s coveted awards. 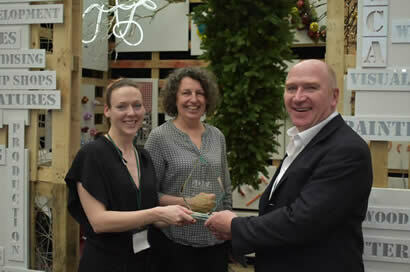 SDEA Director, Antony Behiels was delighted with the interest that sparked amongst members during the Shows for the voting of the Best Stand awards. 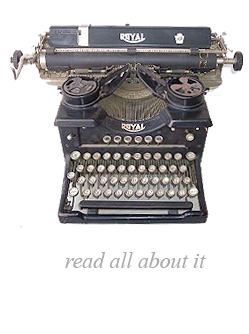 He said, “The competition at both events was outstanding but the two winner’s stands were sensational, carefully thought out and original – also great credentials for retail success. I would like to thank all our members for taking part and supporting us."